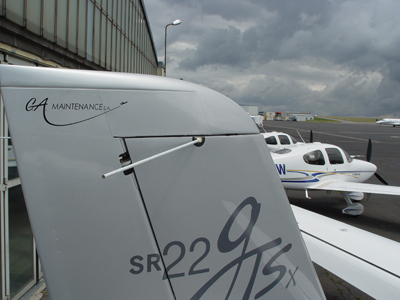 Founded in 2001 the company's main activity is aircraft maintenance on a wide range of aircraft up to 5.700 KG. G.A. 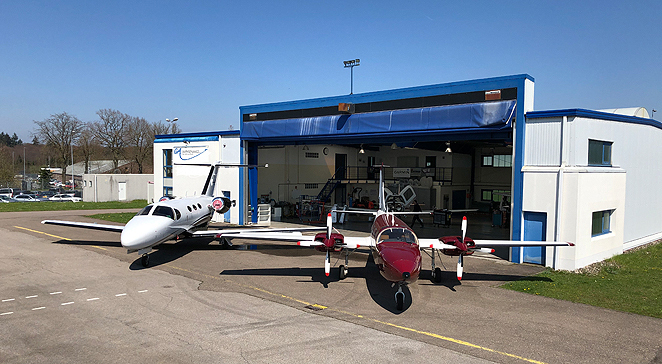 Maintenance is operating from Findel Luxembourg airport (ELLX) and is PART 145 approved.